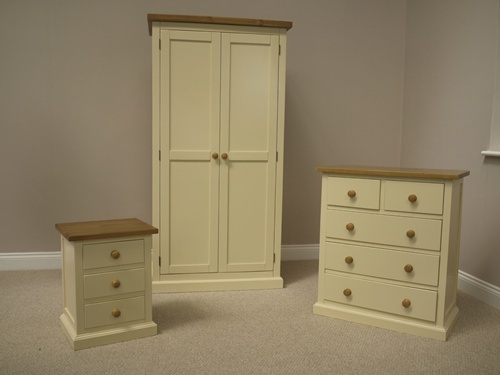 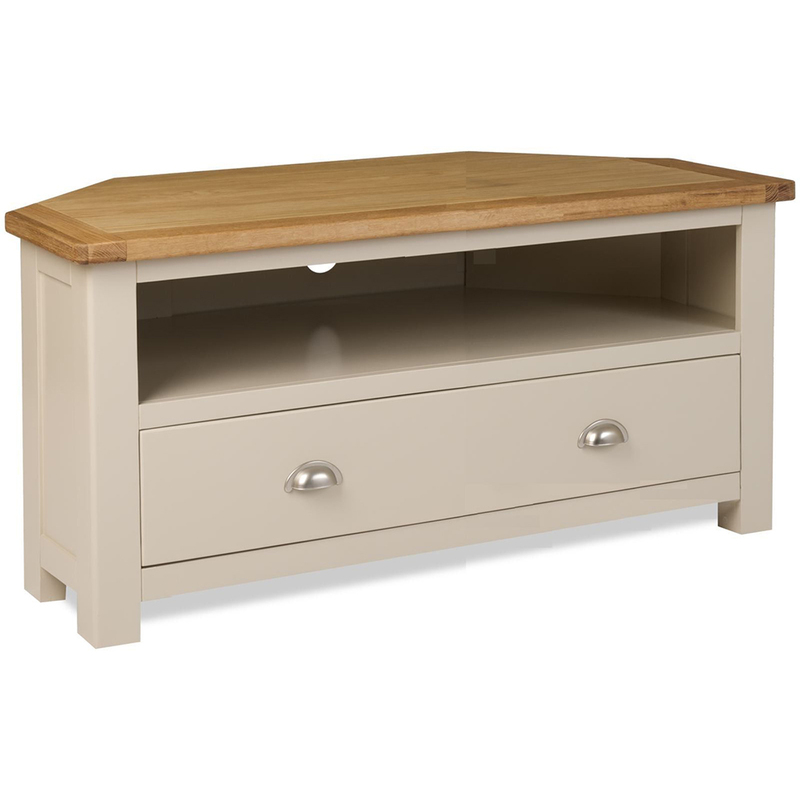 The Gloucester Painted traditional collection of furniture crafted and finished in a Cottage Cream . 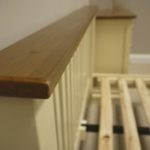 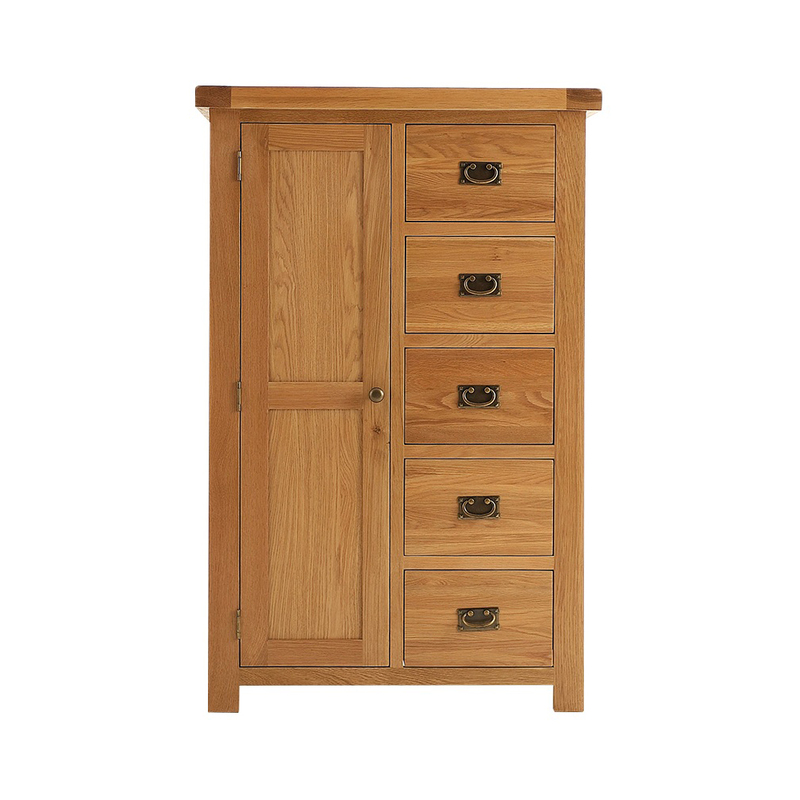 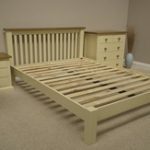 Designed to meet modern day requirements; of elegance with a touch of country styling, crafted with a look to add to any bedroom. 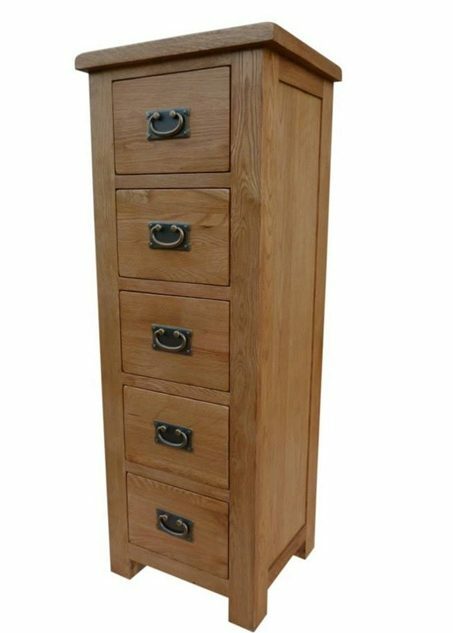 All pieces in the range are Cottage Cream with SOLID WOOD tops to enhance the charm and character of this range of solid wood furniture. 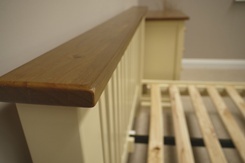 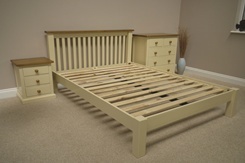 Gloucester Painted Bedroom Range is built to last, with sturdy construction features including thick tops and solid legs and paneled sides. 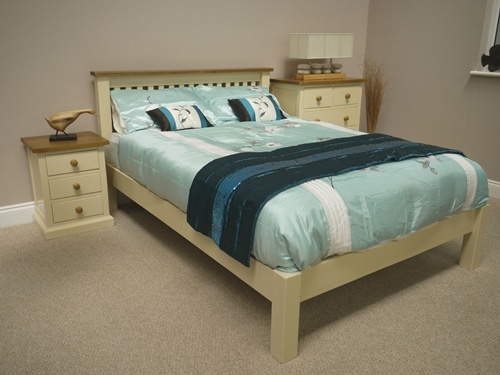 The Gloucester Painted Bedroom Range is very popular and this 4ft 6″ bed is a best seller!